Plumbing leaks can be elusive and destructive. 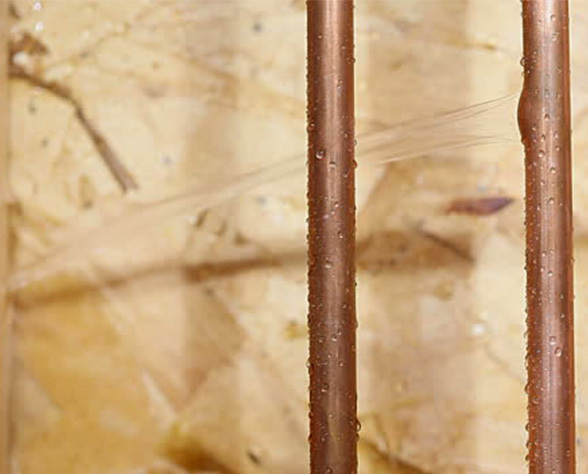 Water leaks can cost hundreds of rands every day. 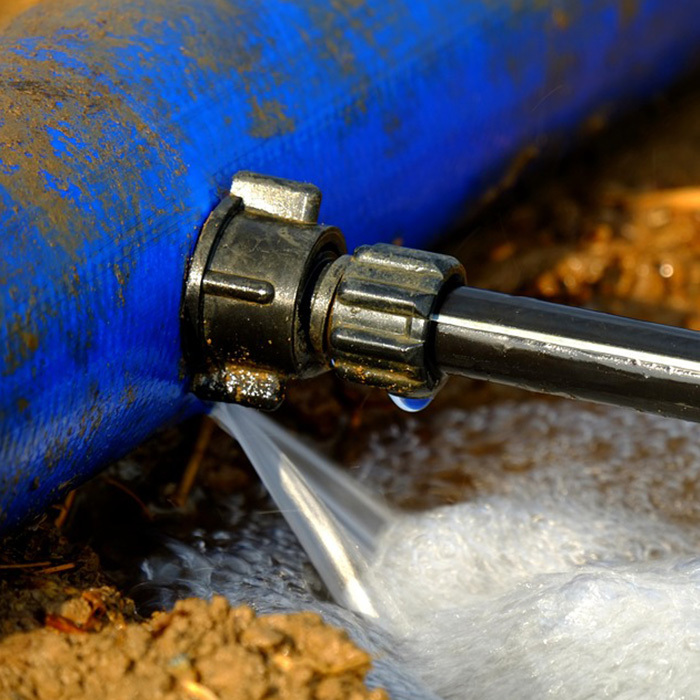 Able Plumbers Leak Detection technicians use the most technologically advanced non-invasive methods to accurately locate hidden water and sewer leaks. Through our time-tested processes of "Leak Detection without Destruction", you save resources, time, and money by incurring minimal disruption to your property. Using the latest high-tech equipment and a very thorough, proven methodology, Able Plumbers can find and repair the source of your leaks. Our ability to pinpoint the source of underground leaks to within a 1 to 2 square foot area greatly reduces your repair bill and eliminates the need to have a large portion of your decking removed to get to the problem pipe.